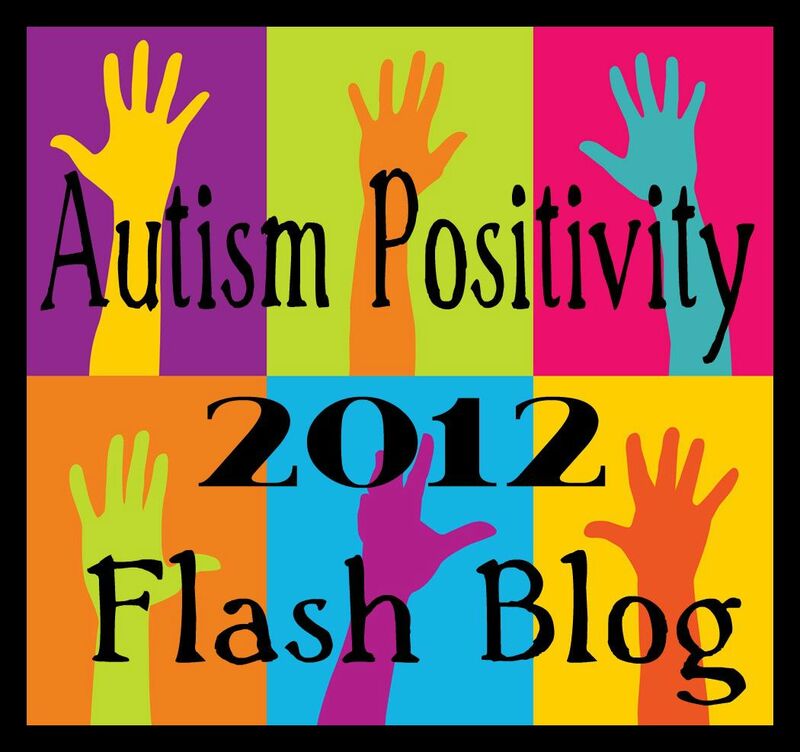 #AutismPositivity2012 Flash Blog is Tomorrow! Babble Top Autism Blog nomination? !